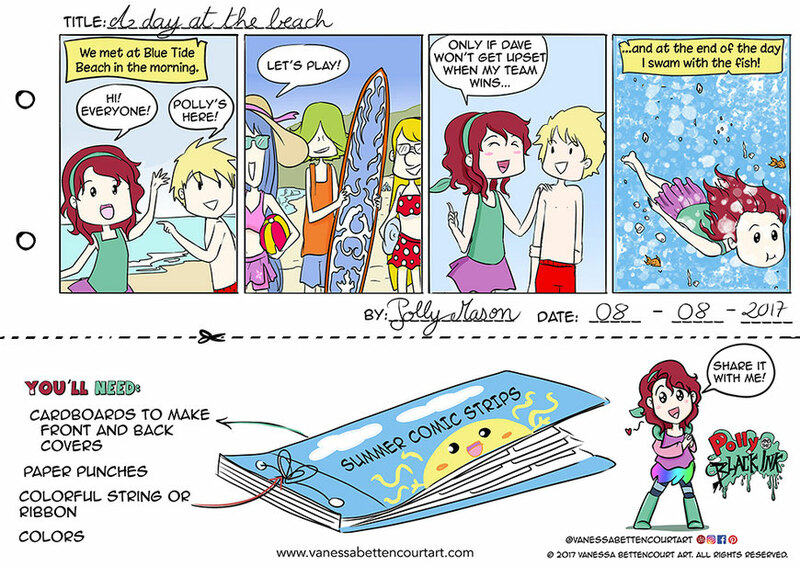 Project: DIY draw all your great summer days in a comic strip. 🎨Draw the best 💞 moments and build your Summer diary. ✏✏Make your own or get the template.